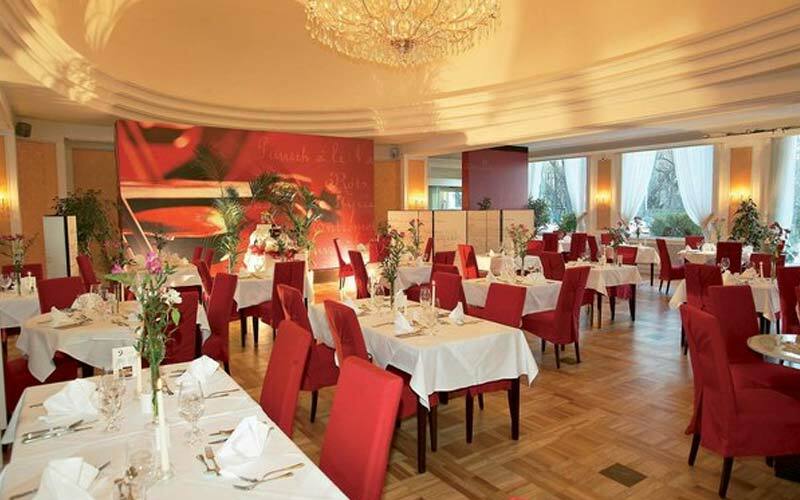 With the Concert and Dinner packages, you can combine musical delights at the Lanner Hall of the Kursalon Vienna together with a delicious gala dinner in the exclusive ambience of the Restaurant Johann. The Concert and Dinner package 'Kaiserwalzer' includes a three-course dinner (excluding drinks) at the Restaurant Johann. Dinner takes place before the concert at 18:00. Category VIP includes in addition one glass of prosecco during the intermission, a Johann Strauss CD and a copy of the concert program. The Concert and Dinner package 'Imperiales Wien' includes a four-course dinner (excluding drinks) at the Restaurant Johann. Dinner takes place before the concert at 18:00.